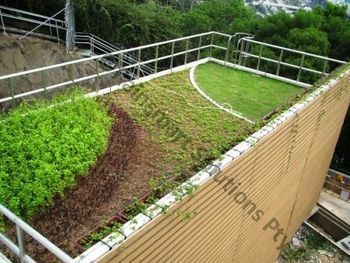 Green roofs are roofs that are substantially covered with living plants. 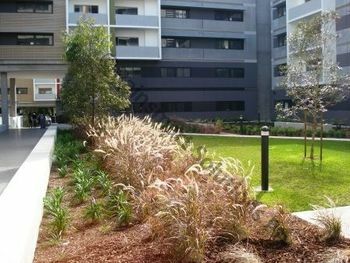 Although historical and archaeological evidence suggests that green roofs have been built for more than three thousand years, widespread acceptance has always been limited by the structural cost of supporting heavy soils and by the technical challenges of low-slope waterproofing. 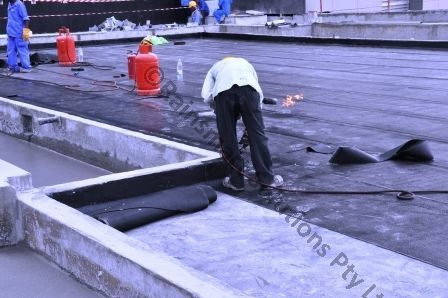 Recent advances in membrane waterproofing technology combined with the development of lightweight thin-profile green roofs have finally made green roofs practical for most new construction: there are now more than one billion square feet of lightweight green roofs! Although the structural, waterproofing, and drainage requirements of green roofs will always make them more expensive than bare roofs, green roofs offer significant long-term economical and environmental advantages that more than justify the higher initial cost. 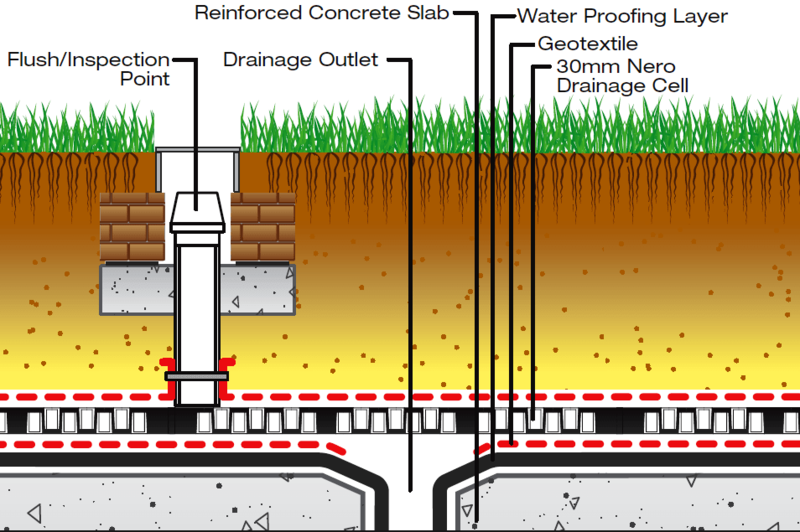 Please register to download Drawings and Technical Details. 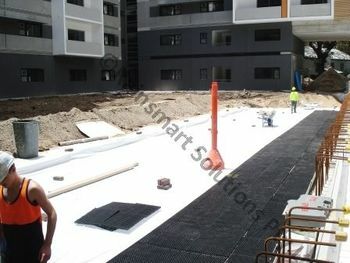 Reduce strain on sewerage systems by improving water retention. Improves climate through the resulting evaprotranspiration.